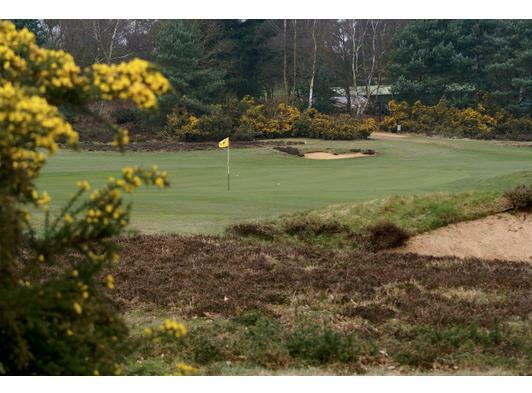 A traditional, friendly members club with 2 classic Suffolk heathland courses. The Heath Course is a serious golfer’s challenge all year round, while the full length 9-hole Forest course, is suitable for all standards. The club is situated in a Suffolk Coastal Area of Outstanding Natural Beauty that bursts into colour throughout the year. Golf has been played here for nearly 120 years and you are welcome to join us and enjoy it. Note that 2-person buggies are not permitted on either course - Woodbridge Golf Course must be played "on foot". The Club has one single seat buggy, that must be booked in advance, for those who have a "medical need". 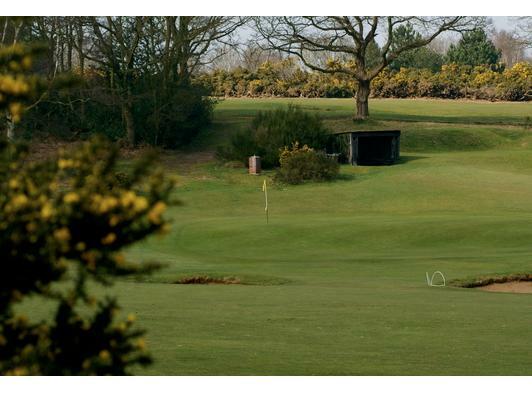 Designed in 1893 by the famous Scottish professional Davie Grant and subsequently updated by James Braid, the 18 hole, Par 70 (SSS 71) Heath Course offers an intriguing and varied test of golf. 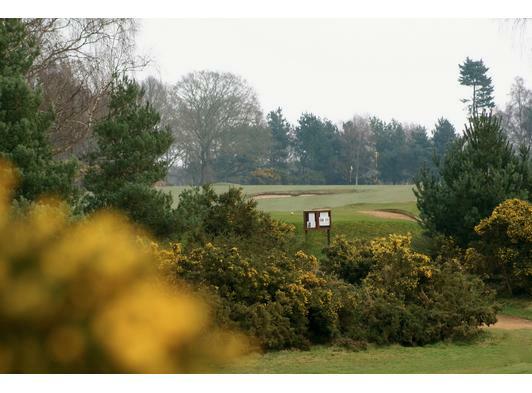 The 6,300 yard course features well separated fairways fringed with heather, gorse, oak and pine where each hole presents a different challenge. Well known for its sandy, free draining sub soil the course usually remains playable even after the heaviest rain and is maintained to the highest standards throughout the year. It provides a wonderful golfing experience, from both the quality of the course itself and the environment in which it sits, being the home of a number of rare species of wildlife.